simplifying your supply chain process. 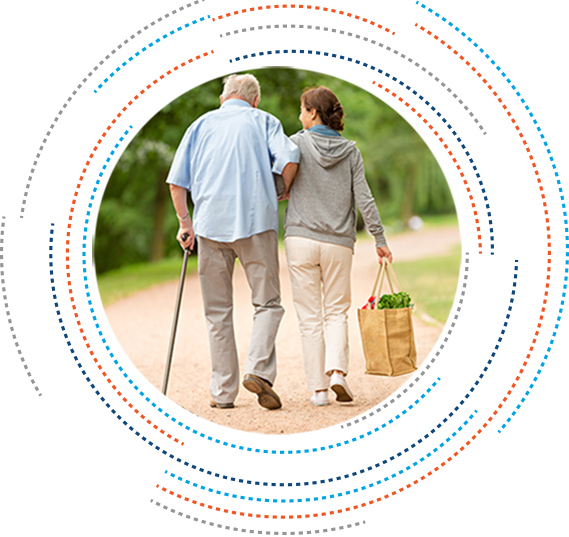 Whether you are a DME, HHA, Infusion Pharmacy, Adult Day or a Part B Billing company, let Concordance be your distribution partner and provide you with one of our many customized home care programs. 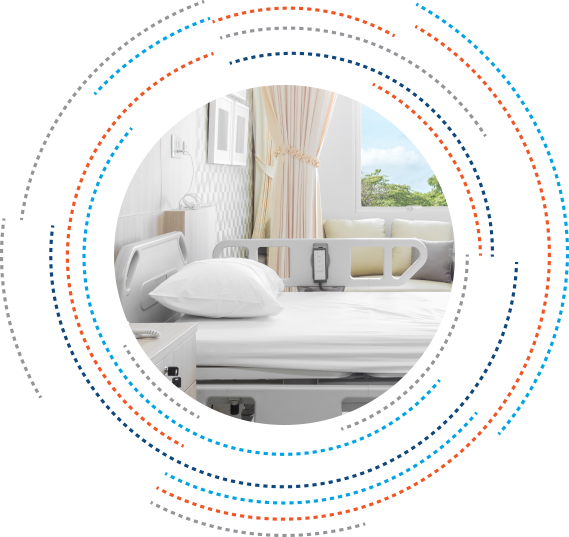 Concordance Healthcare Solutions offers one of the largest selections of home healthcare equipment and supplies in the continental United States. 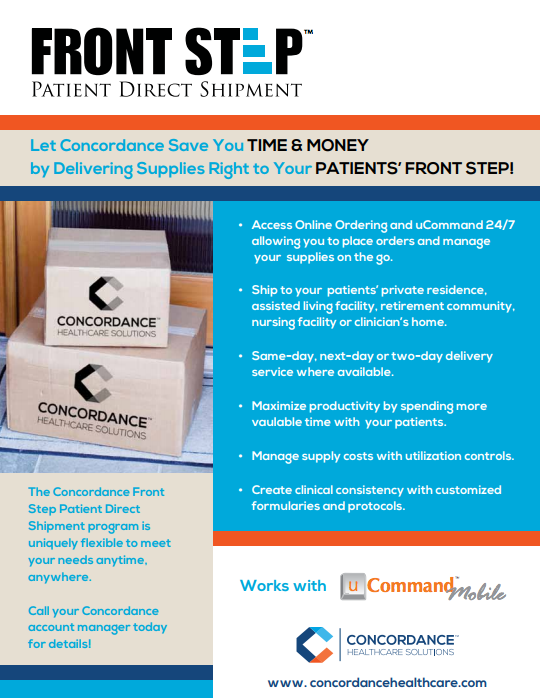 Home health resellers can purchase specialized items from Concordance in either a bulk or logical-unit-of-measure supply chain model and we will work to streamline each process to maximum efficiency. 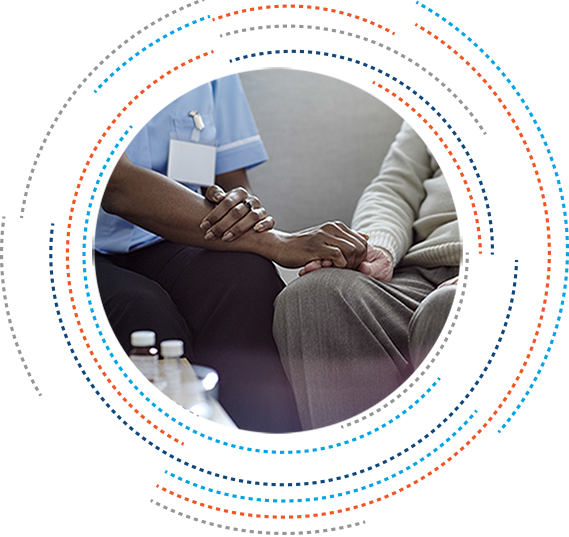 Our comprehensive home care approach includes a wide range of complimentary supply chain tools that can help with budgeting, inventory management, benchmarking, product standardization and in-service training. Concordance Healthcare Solutions also offers a complete Continuing Education Unit (CEU) credit program. 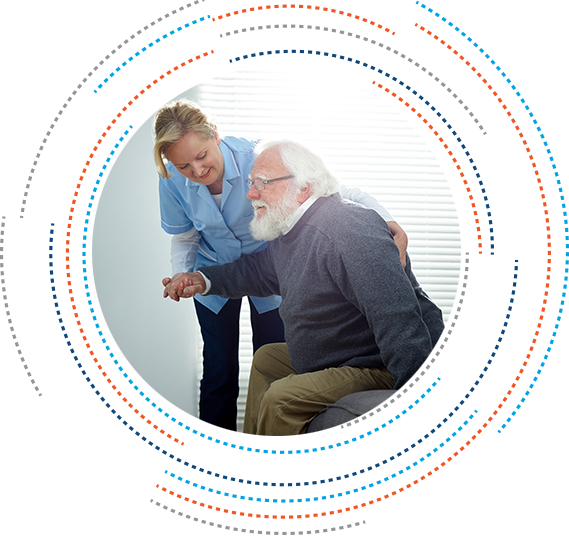 We are dedicated to providing unparalleled support and truly customized solutions for your home care team. Using our Front Step™ Patient Direct Shipment, you get the quality medical supplies from the brands you trust, shipped where and when you need it. You can ship to your patient's’ private residence, assisted living facility, retirement community, nursing facility or clinician’s home, or to the supply room tagged for each specific patient and ready for pick up. It is our goal to bring ease to your supply chain. We do this by providing unparalleled support for the logistics, contracts and processes behind the quality brand products we deliver. We feature a wide array of medical surgical supplies including incontinence, enteral feeding, respiratory, wound care, urological, ostomy, orthopedic soft goods and daily living, ambulatory, bathroom safety aids and equipment. Our customer service representatives are ready to offer advice, answer product questions and assist you in obtaining the products that fit your needs.